I have been a goal setter all my life, but admittedly, some of my goals, especially in my younger years, were completely unrealistic, immeasurable, and unattainable. I can set more realistic goals now, but I don’t always accomplish them. 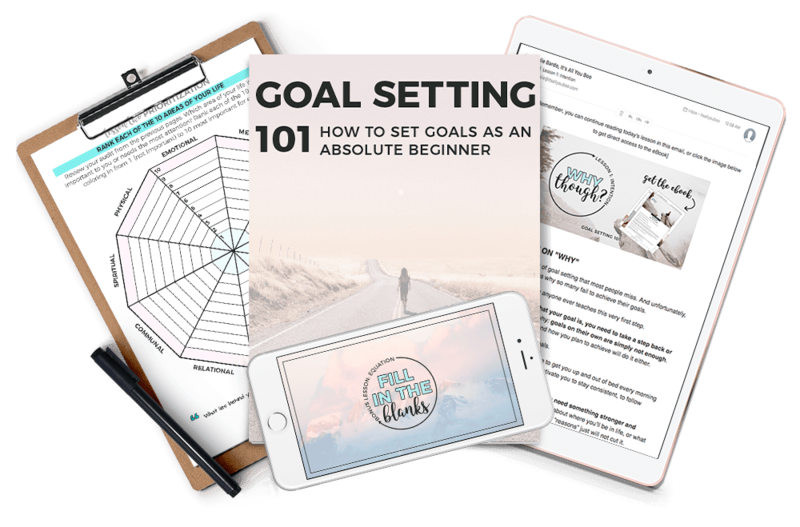 If you’re new to goal setting, or, like me, you find you don’t always accomplish the goals you set, then you may be interest in Nadalie Bardo’s ebook, Goal Setting 101: How to Set Goals as an Absolute Beginner as part of her larger course. Lesson 1: Intention aka why though? Bardo suggests that many people set goals without even considering what their motivation is for achieving the goal. She encourages the reader to dig deeply into their “why” instead of giving common, pat answers. To assist with this, she has a workbook page to answer. Lesson 2: Prioritization aka what matters most? When you set a goal, you have to have time to accomplish that goal. We all lead busy lives, but we have to find time to work on ourselves. In this lesson, Bardo has a quiz you can take to determine what your current priorities are, which you can use to implement your goals. I was surprised to find that for me, the quiz was spot on and gave me an area of my life to focus on that I would like to see improved. However, if, after the quiz, you still haven’t decided on a goal, Bardo has several worksheets to help you pinpoint your focus as well as a list of 350 potential goals covering a variety of areas in your life! Lesson 3: Selection aka where to exactly? You will likely find several areas you’d like to work on in your life, but Bardo urges you narrow it down to ONE goal, and focus on that one. 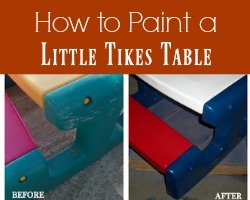 This lesson is a particularly important one because it teaches you how to set a S.M.A.R.T. goal that you can measure. Lesson 5: Verification Part 2 aka make sure it’s R.I.G.H.T. I hadn’t heard of R.I.G.H.T. 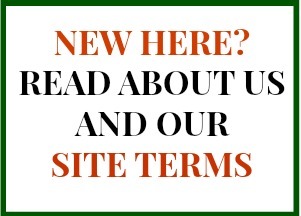 goals before, but the acronym stands for Resolve, Intuitive, Genuine, Hopeful, and Informs. This helps you determine if the goal is truly one you should work on (before you get to far into trying to achieve the goal). One large goal can be overwhelming, so Bardo encourages readers to break their goal down into three or four smaller components. Bardo offers a video to go with this bonus lesson and encourages readers to make their goal as precise as possible. Lesson 7: Implementation aka but, how exactly? Remember how you broke your goal into three or four larger parts? Now, you take the first part and write down all of the steps that you’ll need to do to reach this first part of your goal. Bardo also encourages and explains how to make habits that last a lifetime. Lesson 8: Graduation aka what’s next? Once you’ve accomplished your goals, Bardo explains what to do next. Overall, this is a handy ebook designed to help you become more productive and successful by setting reasonable goals and taking the necessary steps to accomplish them. 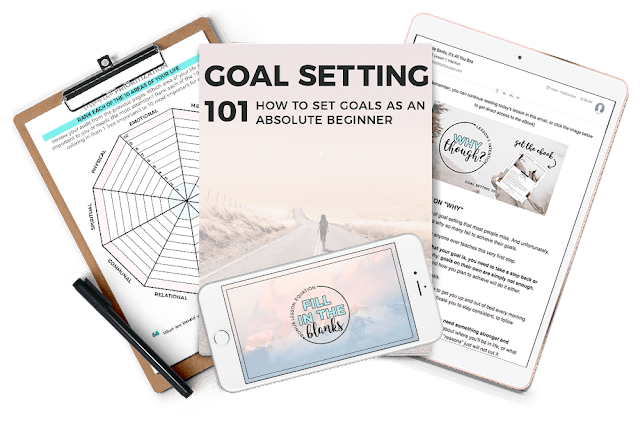 If you’re new to goal setting or, like me, you don’t always achieve your goals, this ebook and course can help you more successfully set (and accomplish) your goals.